Miss Slovensko aka (Miss World Slovakia) is one of the highly-recognized beauty pageants of Slovakia which produces the official representative of the country to Miss World beauty pageant. The winner of the pageant competes in Miss World beauty pageant whereas, the first runner-up competes in Miss International beauty pageant and the second runner-up participates in Miss Supranational beauty pageant. 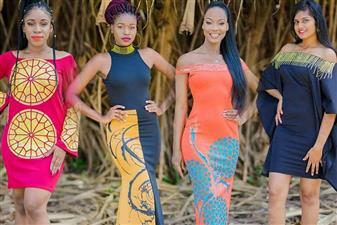 Similarly, this year’s edition is going to be hosted on 27th April 2019, when all the Top twelve delegates will be vying for the prestigious crown and the opportunity to serve as a reigning Miss World queen for a year. The coronation night of the pageant will witness the reigning Miss Slovensko queen Dominika Grecová crowning her successor at the conclusion. 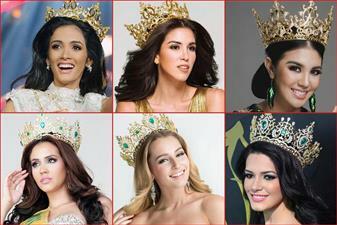 Before the finale of the pageant, here we introduce you to all the Top 12 delegates who will compete in the pageant.